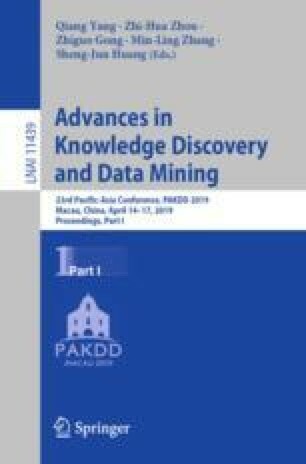 In this paper, we propose a Variational Deep Collaborative Matrix Factorization (VDCMF) algorithm for social recommendation that infers latent factors more effectively than existing methods by incorporating users’ social trust information and items’ content information into a unified generative framework. Unlike neural network-based algorithms, our model is not only effective in capturing the non-linearity among correlated variables but also powerful in predicting missing values under the robust collaborative inference. Specifically, we use variational auto-encoder to extract the latent representations of content and then incorporate them into traditional social trust factorization. We propose an efficient expectation-maximization inference algorithm to learn the model’s parameters and approximate the posteriors of latent factors. Experiments on two sparse datasets show that our VDCMF significantly outperforms major state-of-the-art CF methods for recommendation accuracy on common metrics.